1. Our latest collections presented during the Euroluce 2015 tradeshow. 2. 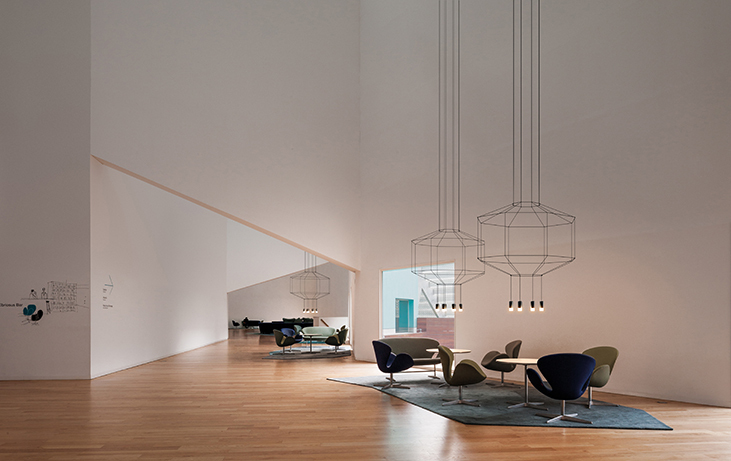 Barton, the interior design project featuring VIBIA’s light fixtures which was the most shared project online during 2015. 3. EMPTY, the outdoor lighting collection most extensively featured in print media during 2015. 4. Wall Arts, the most visited post on our blog in 2015. 5. WIREFLOW, the collection which won most design awards in 2015. 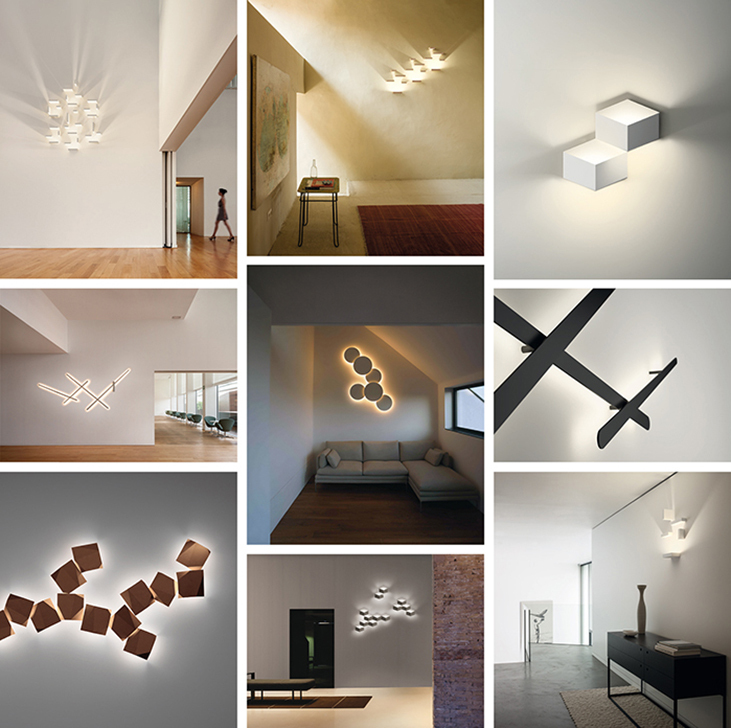 Among them, it is worth mentioning the Edida Award, Elle Decoration International Design Awards 2015, Best Design in the Lighting Fixtures category of the Azure Magazine Awards, Good Design Award Best in Category, honouree in the lighting category of Interior Design Best of Year Awards 2015 and Product Design Award by Polish Magazine Dobre Wnetrze.